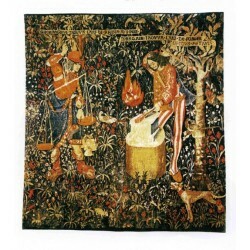 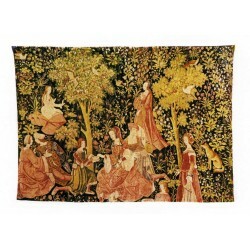 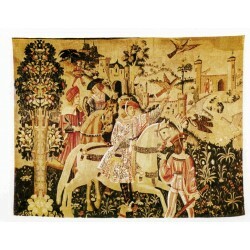 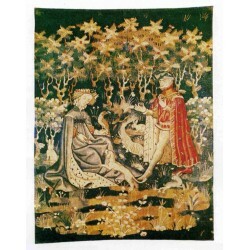 These hand made tapestries are accurate reproductions of ancient tapestries from the 14th to the 18th century, and they are handmade in Italy with a silkscreen process. 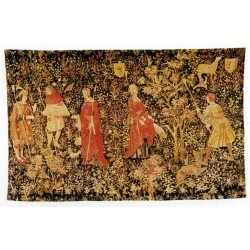 The reproduction proceeding is based on a method already used in the 17th century, that is the historical origin of Editions D’Art De Rambouillet’s method. 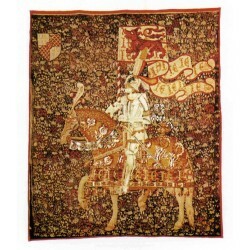 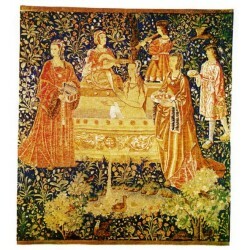 Because of this production’s method, that is unique in the world and that has been perfectly set up after seven years of tests, the art critics consider Editions D’Art De Rambouillet tapestries as “the best reproductions of ancient tapestries existing all over the world”. 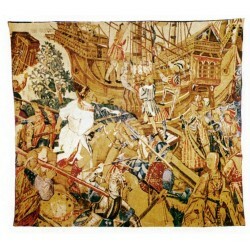 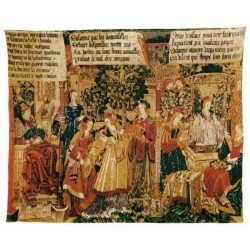 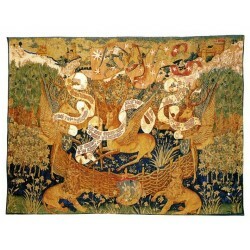 Tapestry There are 121 products.